Urban development typically looks to governments, local and national, to take the lead in transforming urban landscapes to promote sustainability and wellbeing. This is especially so when problems requiring a coordinated response – such as climate change – are deep and urgent. 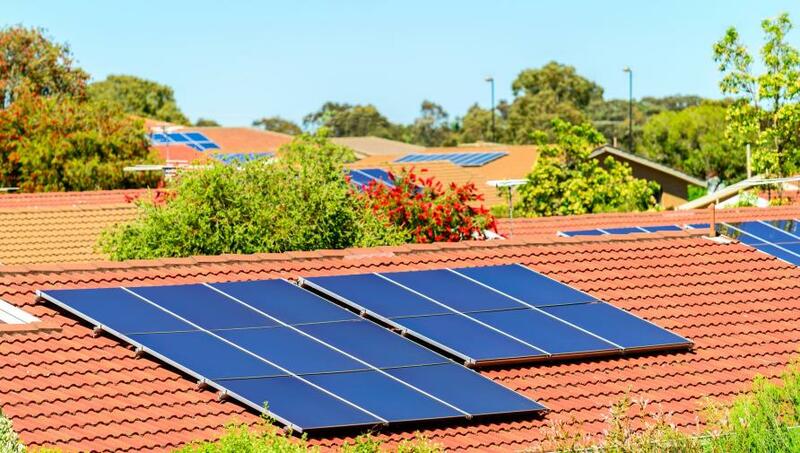 However, in many parts of the world, including Australia, recent and current government policies provide little hope that the range of structural changes necessary to create more sustainable, low-carbon cities will emerge from the ‘top down’. 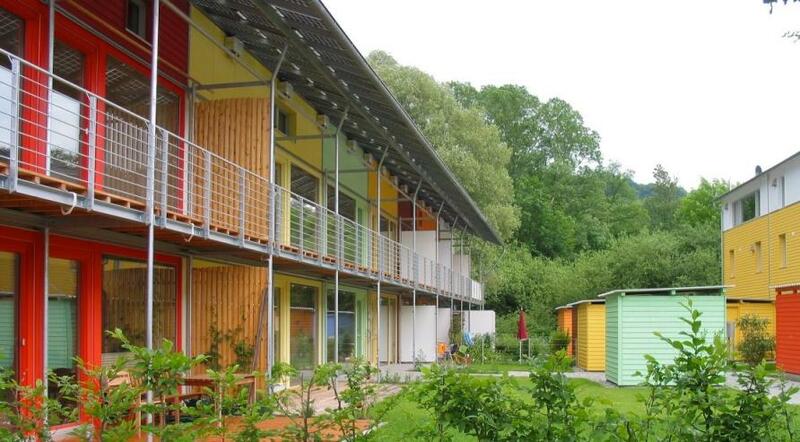 Vauban in Freiburg, Germany, was built as a a sustainable model district. Picture: Alain Rouiller/Flickr. Despite paying lip service to sustainability issues, most politicians still operate firmly within an outdated growth paradigm in which new roads, new coal mines, or fracking for oil and gas, are touted as solutions to urban transport and energy problems. Too often we see cities continuing to eat away at their surrounding greenways with conventional, sprawling, poorly designed housing developments. Business-as-usual more or less prevails. The nascent Transition Towns Movement (known as TTM) provides one of the more well-known social movements to emerge during the last decade in response to overlapping energy, environmental and economic crises. 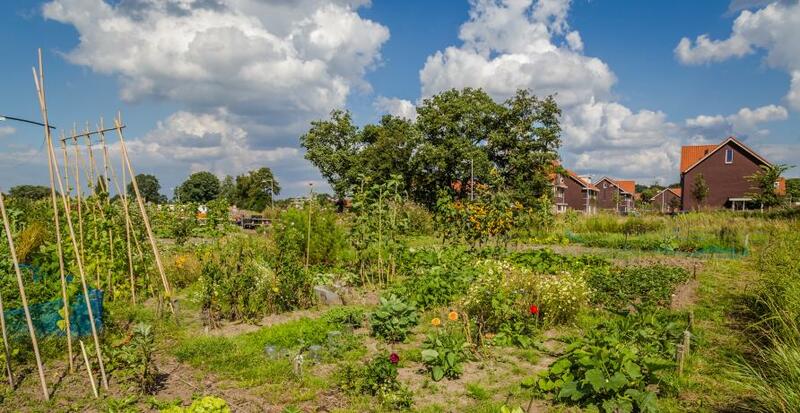 Whereas the more established Ecovillage Movement has generally sought to escape the urban context to establish experiments in alternative living, the TTM, motivated by similar concerns, tends to accept the challenge of transforming urban life from within the urban boundary. In the absence of progressive political leadership, might the TTM niche or something like it need to play a role creating new urban landscapes? What potential has this movement for changing the regime? What are the challenges it might face? And could cities ever become interconnected hubs of Transition Towns at large? Today, most in the TTM are working on figuring out how to make the best of existing urban infrastructure – a task David Holmgren, best known as one of the co-originators of the permaculture concept, refers to as ‘retrofitting the suburbs for the energy descent future’. It makes sense to begin the Transition process by improving what already exists rather than seeking to create something entirely new. 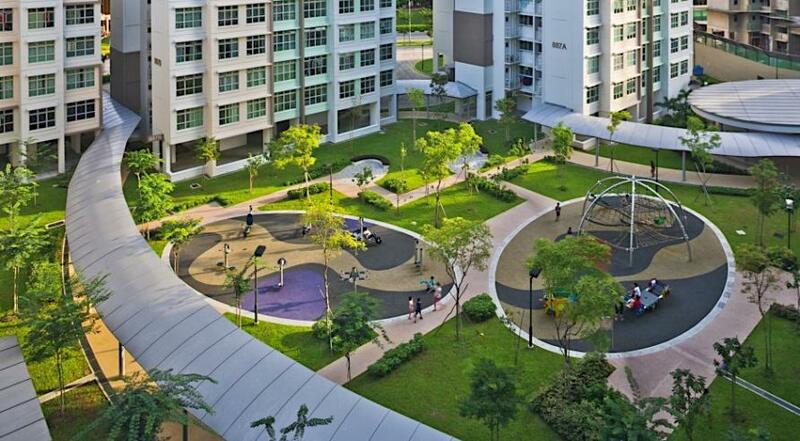 After all, we are hardly going to knock down the suburbs and build things again from scratch in a ‘greener’ way. 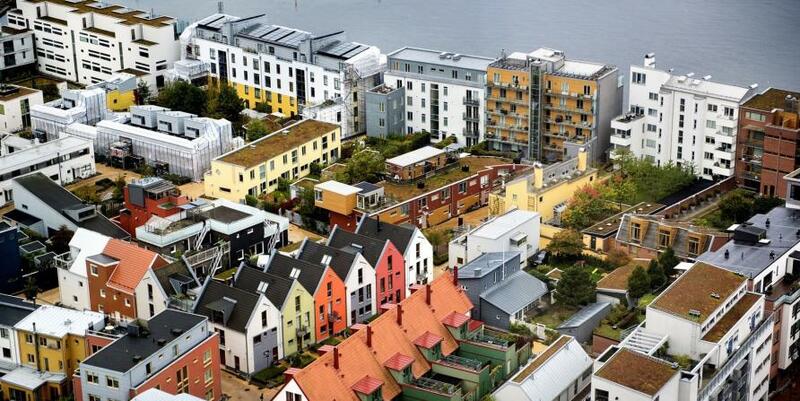 A key advantage of the retrofitting strategy lies in the power and responsibility it places in individuals, households, and communities just to get started reinventing their neighbourhoods, without waiting for government action – action which, in any case, may not be forthcoming. Indeed, even if government action were to be forthcoming, it may be utterly misconceived (e.g. more roads! more sprawl! ), and ultimately do more harm than good by locking in further path dependency. Furthermore, in crisis situations, governments may not always have the resources to solve local problems, in which case building resilience in advance of potential crises is a sensible task for local communities to undertake. At the personal level, retrofitting the suburbs might involve, for example, taking in boarders by filling an empty room to prevent further urban sprawl; putting solar panels on the roof; or retrofitting a poorly insulated house by putting up thick curtains and sealing gaps in windows and doors to increase energy efficiency and minimise energy consumption. Mr Holmgren and others in the TTM are also advocates of transforming the household into a place of production again – as it was in centuries or even decades gone by – and not leave households merely as a places of consumption, which they have essentially become in most developed urban contexts today. At the communal level, the retrofitting transition strategy could mean working on establishing projects such as farmers’ markets, sharing networks, community gardens, food-swap groups, skill share workshops, educational film nights, community energy projects, local currencies, or helping on a local wildlife restoration project. The key aims of this broad strategy would be to decarbonise and relocalise economies as far as possible, while enriching community engagement through collective action. These Transition activities are currently small in the greater scheme of things and are easily dismissed by critics (with some justification) as of trifling transformative significance. Our immediate task, however, is to consider what this movement might become if ‘retrofitting the suburbs’ came to be embraced and radicalised, not just by a handful of dedicated and informed social activists, but by large segments of a local community or suburb. The most likely ‘spark’ for this movement to scale up is a deepening crisis in the global economy, although others also offer suggestions for how the movement could scale up and translate its message in advance of crisis. What is clear is that over the long term, if the TTM is to be of any deep transformative significance, it must go beyond current retrofitting and Transition activities and more fundamentally remake suburbs and towns into highly self-sufficient but interconnected urban villages through collective, grassroots action. But ‘Transitioning’ is both an inner and outer process. Change is needed not only in the external physical structures, institutions, and organisations upon which societies rest, but also in our world views, norms, attitudes and values. In recognition of this, the Transition model of change attempts to weave together the power of imagination, visioning and storytelling, with the practical manifestation of these alternatives, through the engagement of the head, the heart and the hands. The value of more creative visioning exercises resides in their potential to help people break free from dominant development and sustainability scenarios which almost always assume ‘green growth’ will provide a smooth transition pathway to sustainability without requiring much in the way of lifestyle change. The TTM presents a more challenging vision of change, but it may represent ‘life within sustainable limits’ far more accurately than those mainstream visions of sustainability. This is an edited extract from Urban Sustainability Transitions: Australian Cases- International Perspectives published by Springer. More information available here. Podcast: How do we become an ecocity? Creating ecocities must now be a human priority. Australia, a nation of cities, is well-placed to contribute to this urgent global project.